The Holidays are here at last! It’s time for family, friends and presents under the tree! However, with all the times comes a whole lot of driving. Here are a few important things to keep in mind as you prepare to travel this holiday seasons. Being well rested is so important for driving safety, especially during the busy holiday. It can be easy to let the stress of everything make you tired and unfocused. 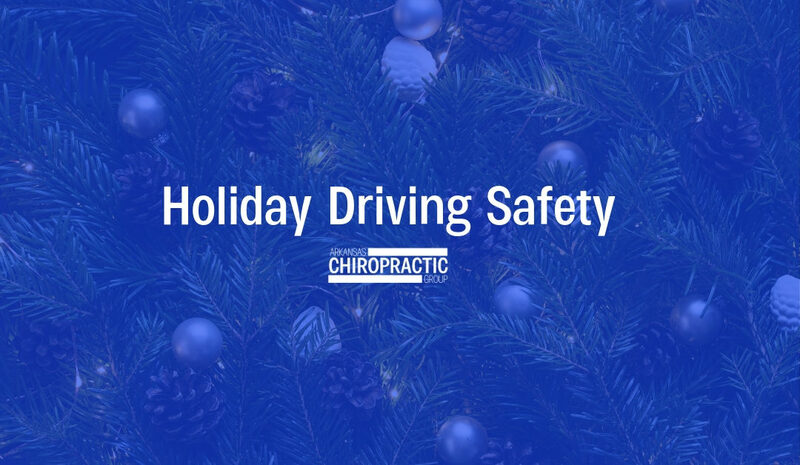 Before you get behind the wheel to meet for a wonderful holiday tradition, ensure that you have had enough quality sleep. And if you begin feeling tired while on the road, just pull over. There’s nothing wrong with taking a little break. Your safety is much more critical. Making sure that your car is properly maintained is crucial for your driving safety. Nobody wants to be stuck on the side of the road with a flat tire or engine failure, especially during the busy holidays. Before you head out to meet your family for Christmas, ensure that your tires are in good condition and that your oil is changed. It’s worth it. Road conditions can be a considerable factor for safe driving. Keeping an eye on the weather, especially when it’s below freezing, is very important. If you know that the weather will be lousy try to leave a day early or even a day late. It is always better to be safe than sorry when it comes to road conditions! If you can, be sure to travel during the day. Even if you are awake enough to drive at night, that doesn’t mean other people are. It’s also easy for the night time headlights to make you go from wide awake to drowsy. It’s just not worth the risk! After an accident, it’s important to receive the necessary medical attention and to file a claim for compensation. At Arkansas Chiropractic we will work with your insurance to file your claim for you. And if you are suffering from post-accident symptoms such as pain, tingling, or numbness, our chiropractors will go to work to ensure that you heal well. As you prepare for the holiday travel, the most important thing to remember is simply to drive safely. Don’t take unnecessary risks because at the end of the day it’s not worth risking your safety. Everyone at Arkansas Chiropractic would also like to wish you a very merry and safe Christmas!